Start taking classes at Glory Martial Arts and other studios! 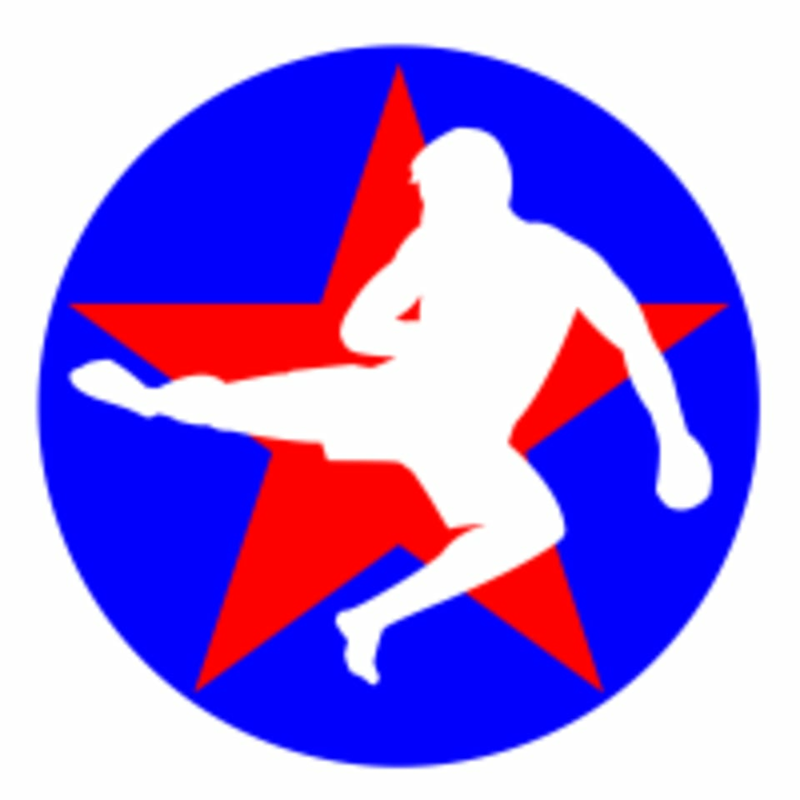 Glory Martial Arts teaches Kickboxing, Brazilian Jiu Jitsu, MMA, fitness bootcamps and more. You don’t have to be a professional fighter to train like one! I am very new to this, but the instructors as well as the rest of the class are incredibly welcoming and patient. This is quickly becoming a place I look forward to going each week.